The FOCA has sponsored the St. Nicholas Wish List Project for over 15 years. In that time, we have helped over 450 seminarian families with presents for their children at Christmas, household items, money for food, bills, gas to get to the seminary. 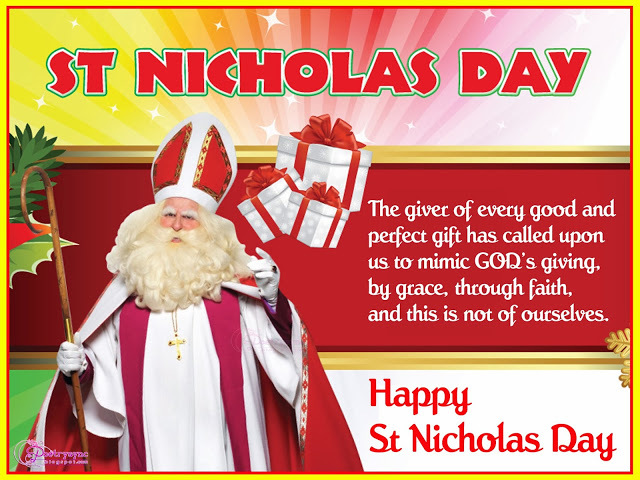 The most important gift, however, has been prayer and love from so many Orthodox Christians!